Financial institutions account for four of the top 10 global M&A deals by enterprise value announced so far this year, according to Refinitiv. 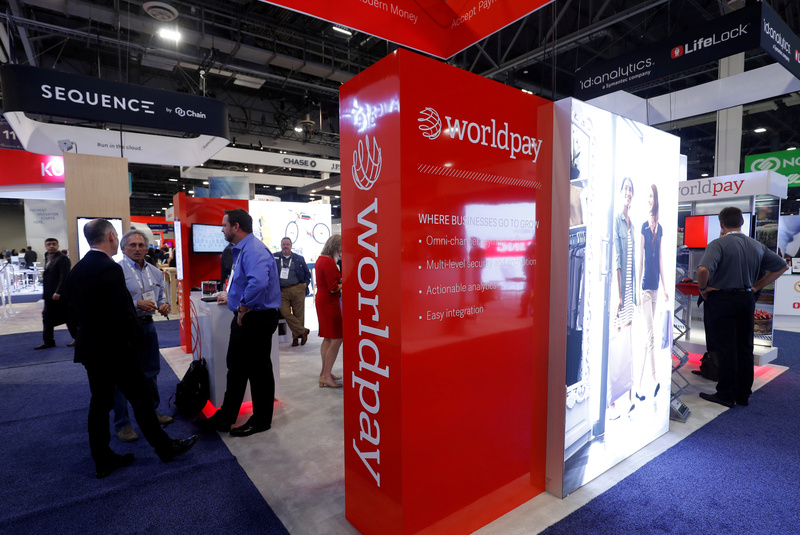 Fidelity National Information Services on March 18 agreed to buy Worldpay in a cash-and-share deal valuing the payments processor’s equity at $35 billion, and the company at $43 billion including debt. BB&T on Feb. 7 said it had agreed to acquire rival U.S. lender SunTrust Banks for $28 billion in an all-stock deal. Kuwait Finance House on Jan. 24 said it would buy Bahrain’s Ahli United Bank for $7 billion. Fiserv on Jan. 16 said it had agreed to buy First Data in a $22 billion all-stock deal. Including debt the transaction is worth $38.7 billion.